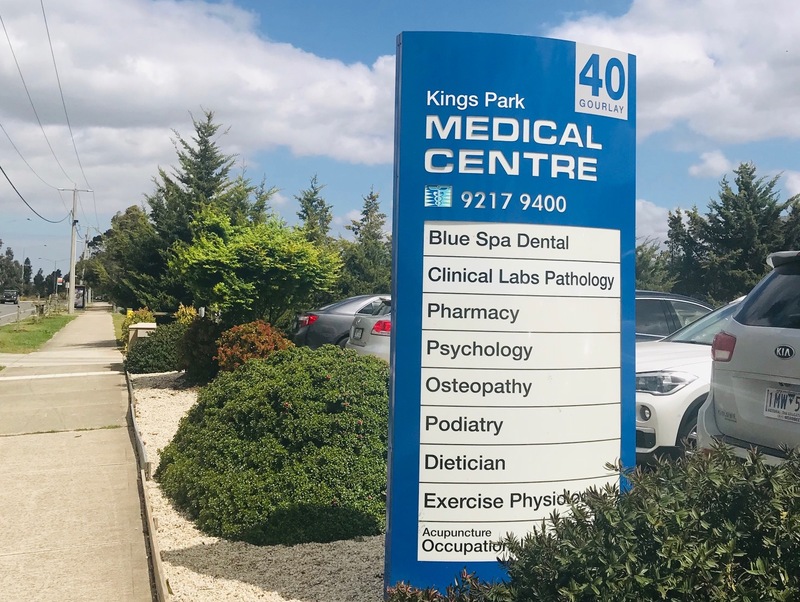 Kings Park Medical Centre is a BULK BILLING clinic committed to providing the community with an outstanding standard of medical care, going above and beyond the typical expectation of general practice. Online bookings is available to you so that you are able to schedule an appointment directly from our website. Kings Park Medical Centre is a BULK BILLING clinic that offers a comprehensive range of top health professional services. We welcome back Dr Jason Wu and Dr John K Nguyen. We also welcome our new doctor Dr Emily Rubinstein! Kings Park Medical Centre acknowledges the Wurundjeri people as the traditional custodians of the waters and lands on which we live and work, and pay our respects to their Elders both past and present. © Copyright Kings Park Medical Centre 2019. For after hours medical attention, home visits & free medical advice, please call the Australian Locum Medical Service on 13 26 60 or attend the closest emergency department or ring '000'.